Are We Worth a Billion Dollars Yet? How much is a superpower worth? How much would you pay to be able to fly, or to become invisible? Let’s say $200 million. You could easily make that $200 million back with a superpower. Shrink to the size of an ant, cure cancer, boom. $200 million, easy. Blockchain assets—bitcoin, altcoins, and tokens—are a new investment class. It’s like the early days of the stock market, with tons of golden opportunities. But understanding how to navigate the world of blockchain investments is like possessing a superpower. Over the last year, we’ve worked tirelessly to build a framework for blockchain investors—a way to think about these new altcoins and tokens, within the context of their IRA and 401(k). And in the process, we have acquired knowledge that is incredibly rare and valuable. In building a framework for blockchain investors, here are five superpowers that we’ve acquired—and passed on to others. Call it a billion dollars’ worth of superpowers. 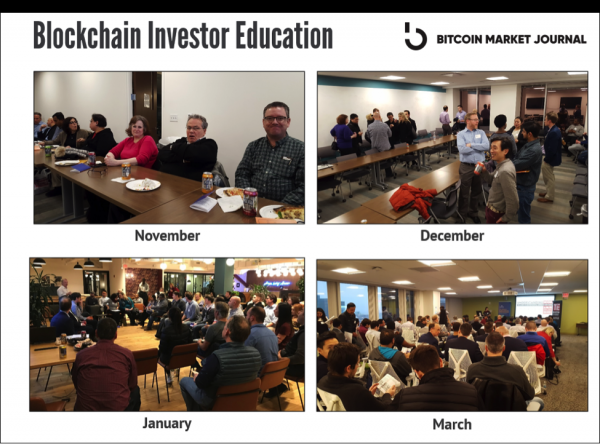 One year ago, we started a meetup for Boston blockchain investors. The first meeting, maybe a dozen people showed up. The next month it was a few dozen. The next month, we had to move to a bigger space. By March we had over a hundred investors. The demand for investor education was insatiable. People wanted to know how this stuff works. And in return for providing all this free education, we got something in return: information. We got to hear how investors made decisions, and what they were investing in. We learned their average blockchain investment ($11,000), and how much they had in non-blockchain holdings ($150,000). 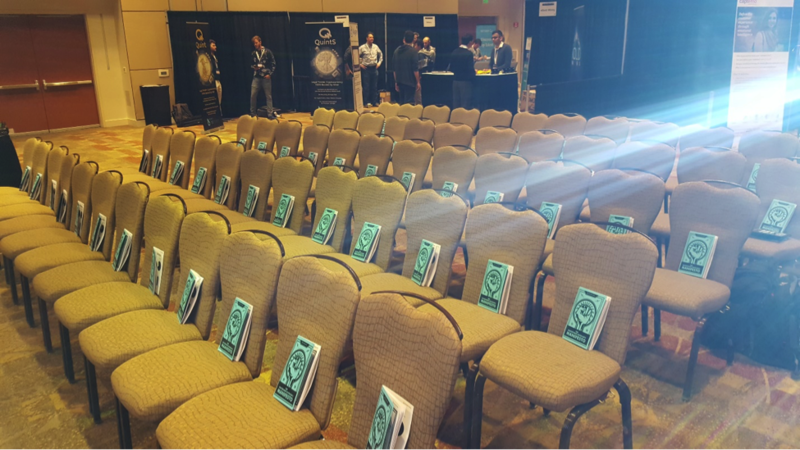 By helping investors understand blockchain, we greatly accelerated our own knowledge. So much of my blockchain education has come from talking with other smart investors, thinking about their questions, and figuring it out together. And there’s still so much to learn! It became obvious that investors needed a framework to evaluate the thousands of tokens and altcoins that were flooding the market. How do you decide if a new blockchain project is worth your money? 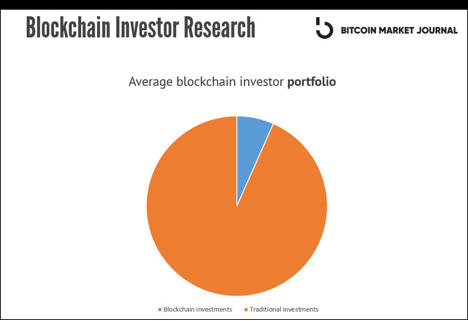 We developed the Blockchain Investor Scorecard, an academically-published, peer-reviewed framework for evaluating new blockchain projects. Answer a few simple questions in five important categories, and it gives you a 1-5 star rating on whether to consider investing. We built out a team of outstanding analysts and journalists, who use the Blockchain Investor Scorecard to rate and review new opportunities each week, serving up the best to our Pro Newsletter subscribers. Our hope is the Blockchain Investor Scorecard becomes the industry standard. Feel free to use it and improve it: it’s open source. When you’re considering investing in a stock, you have all kinds of metrics: Earnings Per Share, P/E Ratio, and so on. 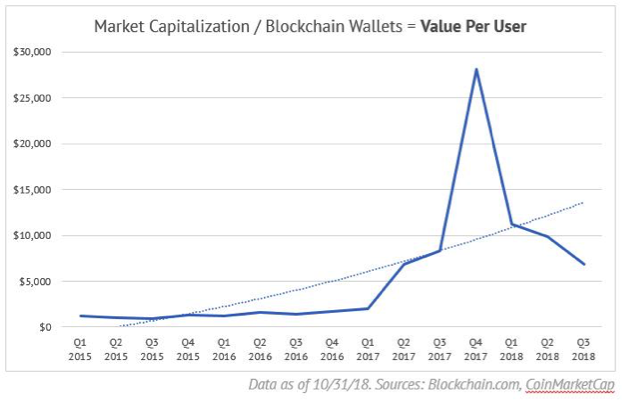 Blockchain investors had one metric: price. If bitcoin is trading at $4,000, is that overpriced or underpriced? Should it really be worth $1, or $1,000,000? Who knows? When you’re only looking at price, it becomes a “hall of mirrors” where the only thing you can refer back to is price. It’s an infinite loop. We developed new quantitative metrics for valuing blockchain investments, including Value Per User (which I wrote about last week), and others (that we’ve made available to our Pro Newsletter subscribers). Our hope is these metrics become industry standards, just like stock valuation metrics. 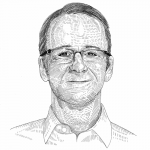 Use them and improve them: they’re also open source, for the good of the community. We saw that many blockchain investors were in it to get rich quick. Our goal was to convert these “crypto bros.” into “blockchain pros” by helping them think long-term, like more sophisticated investors. At the same time, we needed a way for ordinary investors—the 99% who’ve never heard of blockchain—to get on board. This is essential for this asset class to grow. So we created our Blockchain Investor’s Manifesto, which outlined a philosophy of investing. It was based on “value investing”—the same philosophy that built Warren Buffett’s fortune—updated with blockchain. We haven’t been able to print enough of these manifestos. We go through them by the suitcase. 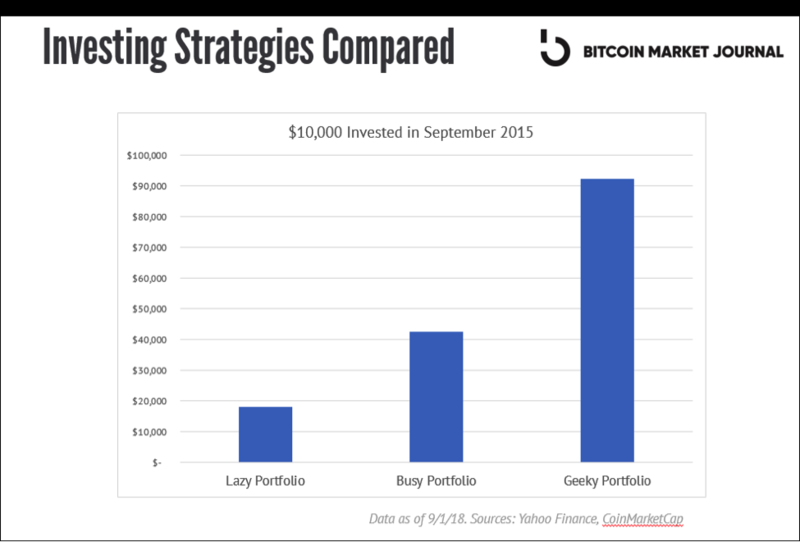 Investors are hungry for a sensible strategy. We also began explaining how blockchain can be viewed within an overall investment portfolio. Just as you’d diversify your 401(k) with stocks and bonds, you can diversify your investments further by adding just a little bit of bitcoin (between 2-10%). These are three sample portfolios that would have returned a whopping 81%, 326%, and 823% in just three years. 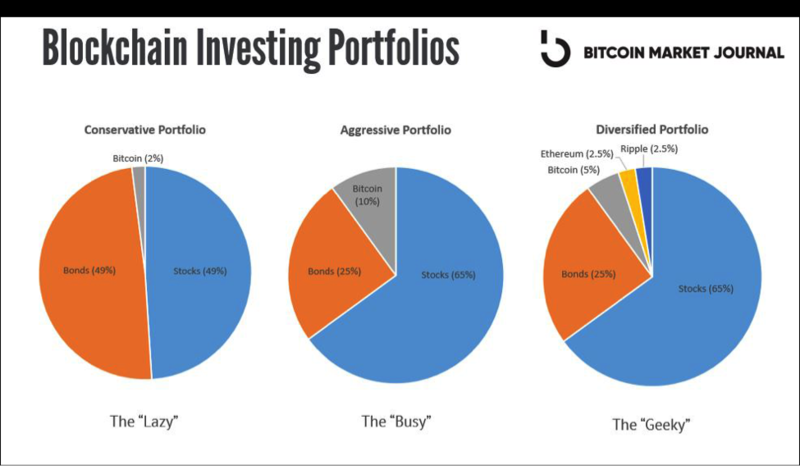 What’s more, since bitcoin does not behave like stocks and bonds, these portfolios actually diversify risk. We’ve outlined these portfolios in detail to Pro Newsletter subscribers, who have also acquired these superpowers. Government: Boston startup Voatz is putting elections on the blockchain, so we all have transparency into our electoral process. Investing: Blockchain is making investment opportunities open to everyone—not just the 1%—through projects like our open-source Equity Token Project. Law: Consensys-backed OpenLaw is mashing up smart contracts with legal contracts, greatly simplifying legal help, and making it more accessible. Energy: Boston startup Swytch is making blockchain-based energy markets for solar power—helping us switch the entire world onto solar. We’ve developed these superpowers so that smart investors like you will also be able to acquire them—today,before the rest of the world has caught on. 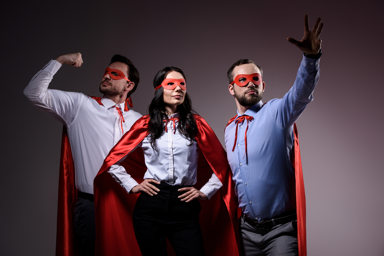 Not just one superpower, but all five: the superpower stack. A future is coming when blockchain will be part of everyone’s portfolio. It’ll be offered through Fidelity, and you’ll add it to your 401(k). It’ll just be the way things are done. Together, we’ve developed the framework for how we’ll get there. And we’ve done this in a year! Imagine what we’ll do together in the next two to three years. It’s incredible to think about the wealth that will be created, and how we’ll use it to change the world. When you look at it that way, a billion dollars seems like a bargain. Want to acquire these superpowers? 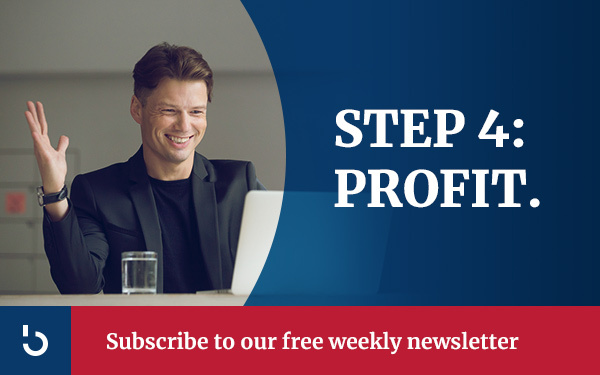 Get our weekly investor briefing delivered for free.